What is the color of change? Two young women, Victory Jones and Tori Elizabeth are the founders of The Colored Girl, a creative agency looking answer that very question. Their slogan “beautifully disrupting the status quo” is a reflection of their mission. They’re tackling social issues, one campaign at a time, and using diversity as their weapon of choice. 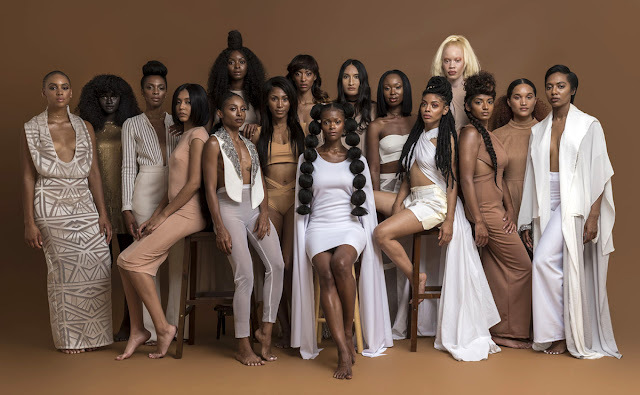 A photo from their Instagram account @thecgirlinc went viral earlier last year for its in your face celebration of colored women of all shapes and shades. How viral you ask? We’ll let their interviews with Cosmopolitan, Teen Vogue, Essence, and the Huffington Post speak for themselves. At the core of their mission are the need to encourage women of color to embrace themselves, their culture, and their beauty, both internally and externally. The campaign started as a way to embrace black women, specifically, and have them talk about what they loved about their identity. Now in 2017, they’ve gotten down to the nitty-gritty, and are looking more at cultural roots, in addition to the acceptance of your own skin. The heart of this campaign is colorism. In black culture, we hear too all hear praises sung on high about the cousin with the perfect curl pattern, or the fine aunty with the light skin and the watercolor eyes. It’s a division that is rarely discussed but is a very present, culturally damaging issue. One of the most important parts of The Colored Girl agency is it the fact that their message encourages unity, and helps to break down these old school, asinine arguments. Earlier this year, Jones and Elizabeth launched the Colored Girl Rebirth campaign. This reimagined venture features women of color from all backgrounds. The models have an incredible cultural range, from Jamaican and Dominican to Indian (the real India, not where you’re granny’s “good hair” comes from) and Chinese. The theme is inclusivity of brown women from around the world. One of the models from that Christina Bright from New Jersey talked about struggling with her identity as a biracial woman of color. She’s half black, and half Puerto Rican but because of her light skin, she was often mistaken for Dominican, and could never quite figure out where she fit in. Now the branding agency is taking on more causes. Their most recent battle is taking a stand against bullying, all while staying true to their mission, and their message, that every woman of color is to be. What do you think of The Colored Girl Campaign? Leave your opinion in a comment. Alma Hill is a freelance journalist, actress, and mother living in Orlando, FL. 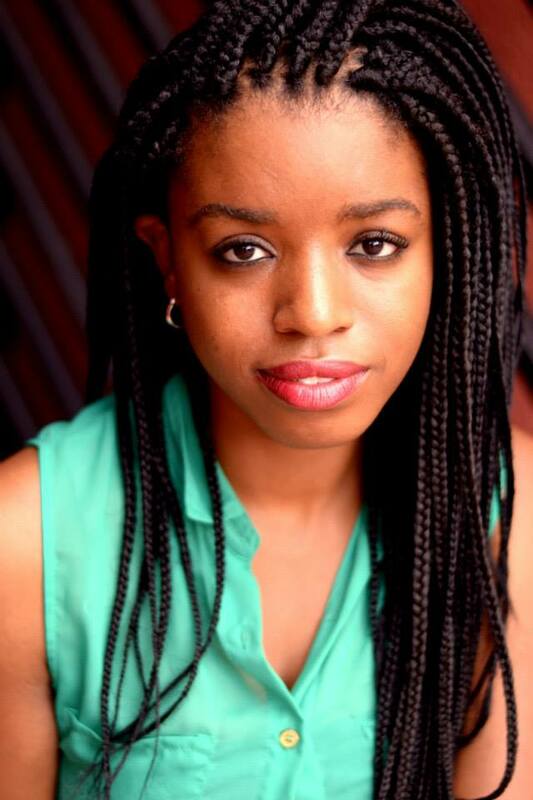 A frequent contributor to online and print media publications, she believes that the words from our mouths will change the world. Born in Charlotte, NC, she's a millennial with an old soul who appreciates a good meme as much as a Miles Davis album. Brave souls can follow her on Twitter @_mynameissoul, but you have been warned.